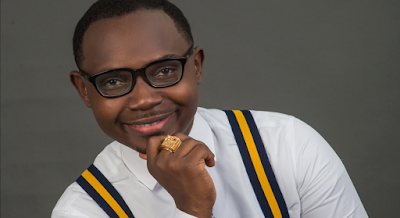 Teju Babyface has disclosed he actually wasted 10 years of his life doing comedy. He said he was supposed to be in another field, but ouch, he was doing comedy. Teju who only recently realized this said; You need to find out what God created you for because that is the only way you will work effortlessly and get satisfaction and wealth. “To say the truth, all the years I spent doing stand up comedy were nothing but a waste of time. It was later I found out my calling is in mentor ship and teaching. That is why I am doing this now," he revealed.